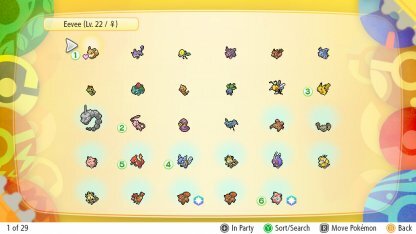 Read this Pokemon Let's Go Pikachu / Eevee guide on your Pokemon box, how to use and access it, what you can do with it, and more! 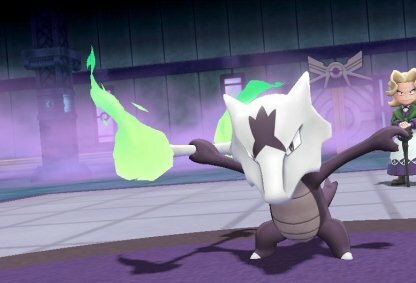 What Is The Pokemon Box? 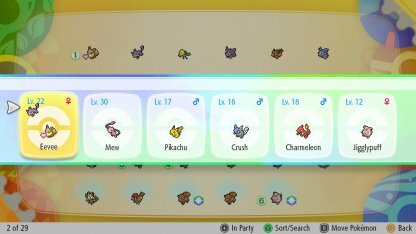 You can use our Pokemon box to move your Pokemon around, reorganize them, and check on their summary at any time. 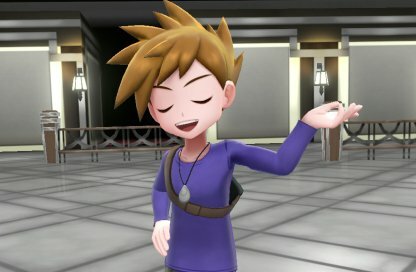 You can actually swap the Pokemon around - in and out of your party - at any time as long as you're not in a cutscene or in combat. 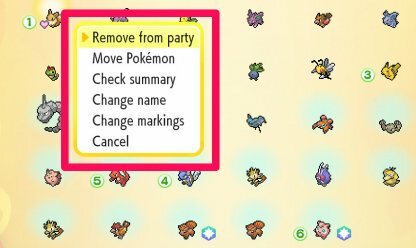 It's a quick & easy way to manage your Pokemon. 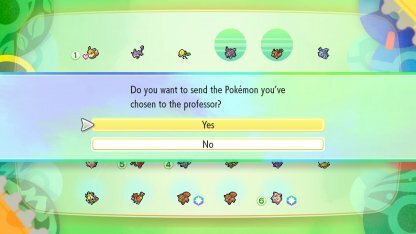 You can easily transfer a single Pokemon or a batch of Pokemon to Prof. Oak to exchange for Candies to use on your Pokemons. 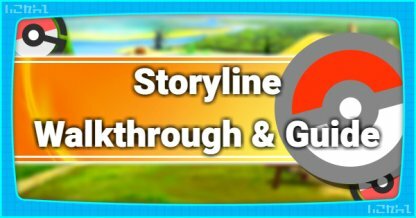 These candies will serve a crucial role in min-maxing your Pokemon stats later on in the game. 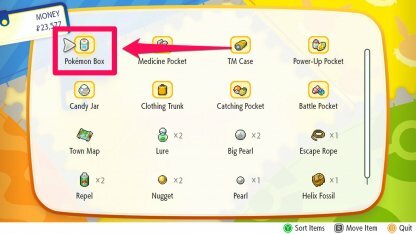 Be sure to organize your box regularly! 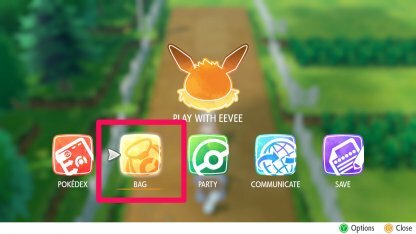 To access the Pokemon Box, simply open up your main menu and open your trainer's "Bag". 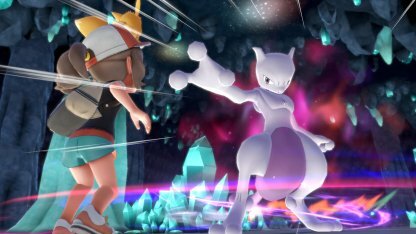 You'll see the "Pokemon Box" on the upper-left hand corner. 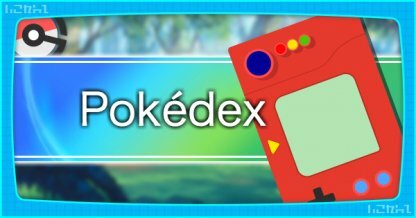 Once you spot the Pokemon Box, open it up to have access to all the Pokemon you have - whether caught or traded. 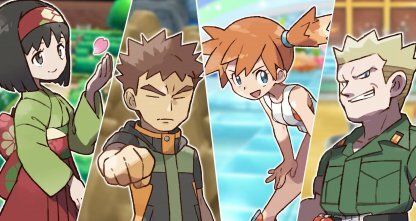 The Pokemon Box is where all the Pokemon you've caught & traded are stored. You can access every single one of them without having to go anywhere else. 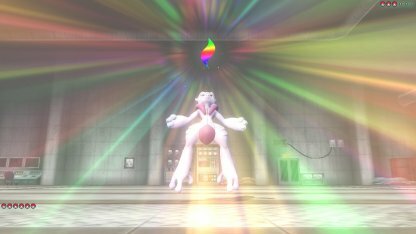 In older Pokemon games, you need a Pokemon Center to transfer Pokemon. 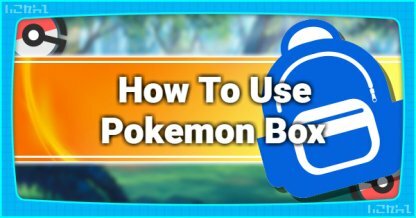 The Pokemon Box has rendered this option obsolete & you can now access your Pokemon any time, anywhere. 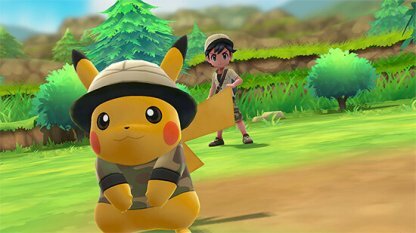 Read this Let's Go Eevee / Pikachu guide & walkthrough on how to find, get, and farm Heart Scales from the Bike Maniac in Cerulean City, Poke Ball Plus, and more! 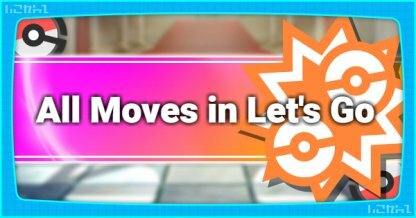 Check Out All Move Stat & List! 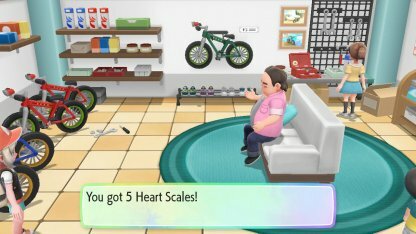 Listening to the Bike Maniac's story about his beloved bikes once will reward you 5 Heart Scales. This can only be done once. 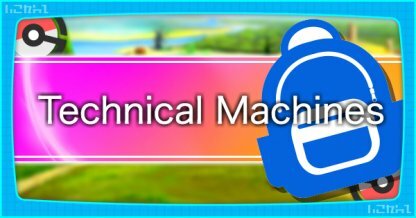 Check Out Cerulean City Walkthrough! 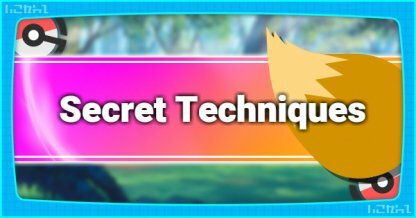 Head to Route 20 and find the small island that leads into the Seafoam Islands cave. 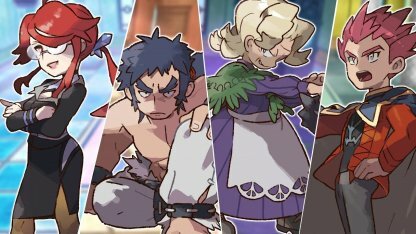 You'll find the Poke Ball containing a Heart Scale to the right of Picknicker Irene. 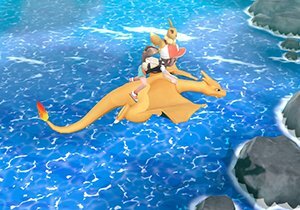 The best way to farm Heart Scales is taking your Pokemon out for a stroll on your Poke Ball Plus. 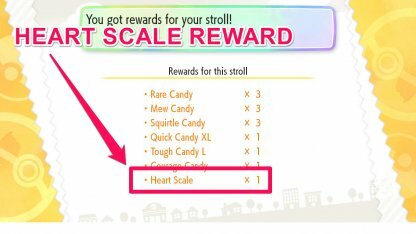 You normally get a Heart Scale as a reward! 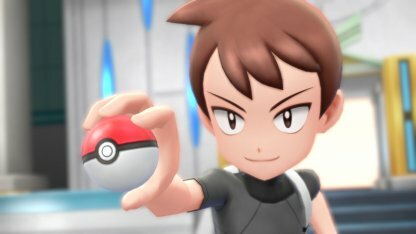 Check Out Poke Ball Plus Features! 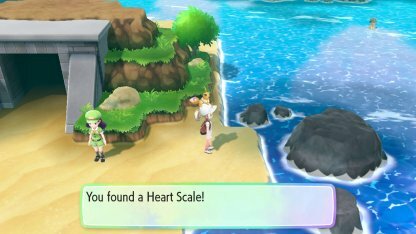 Heart Scales are used as payment to Madam Memorial for helping a Pokemon remember forgotten moves. 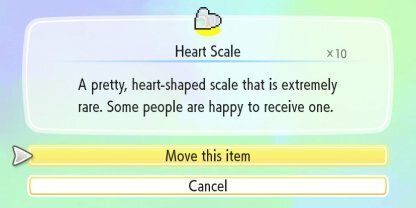 This can be done as many times as you want provided you have enough Heart Scales. 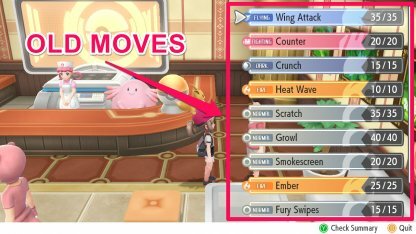 Check Out How To Remember Forgotten Moves! 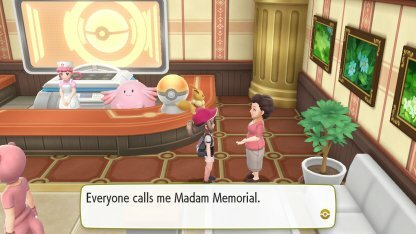 Madam Memorial can be found at the entrance of the Pokemon League area in Indigo Plateau. 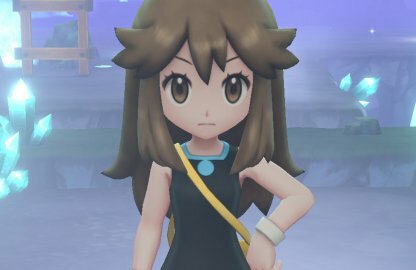 She is right by the Pokemon Center.